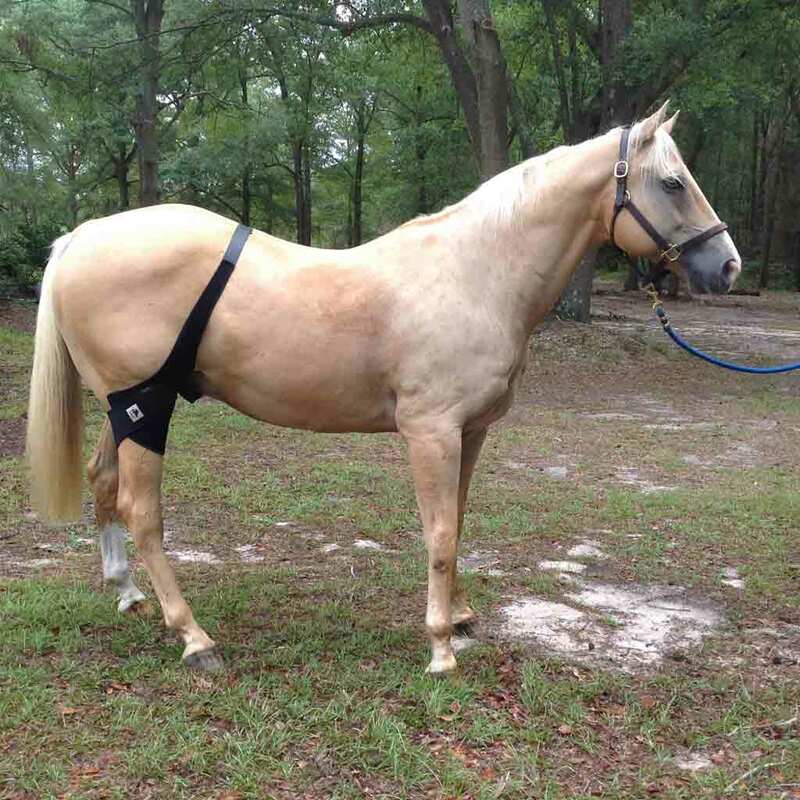 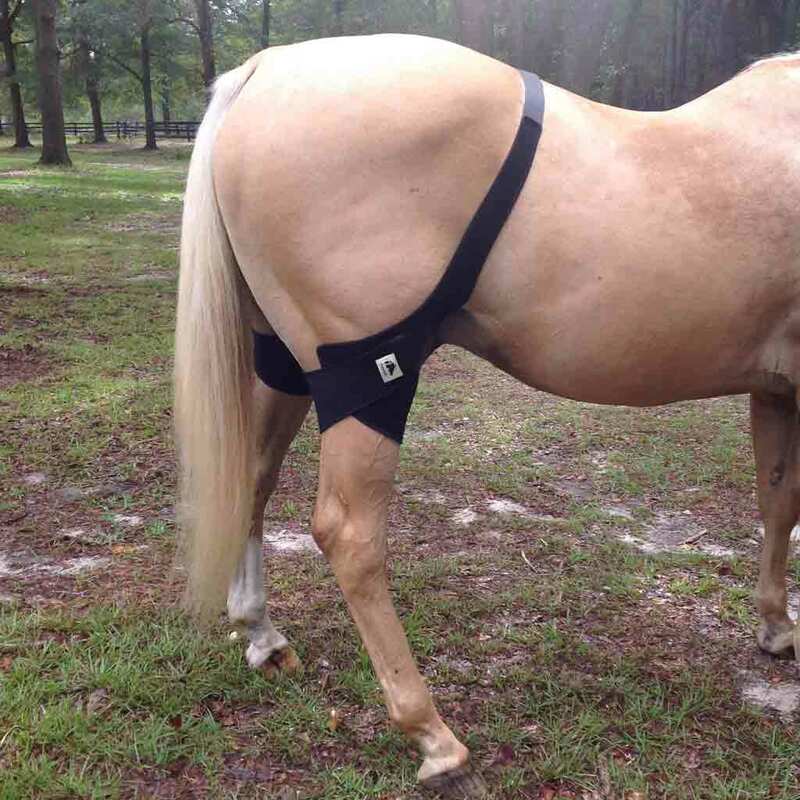 Fenwick Equestrian's Liquid Titanium Far InfraRed wearable products incorporate a patent pending technology which has resulted in the production of a "naturally healing" lightweight breathable therapeutic Stifle Wrap using our Liquid Titanium smart fabric which improves blood flow without compression and accelerates healing. 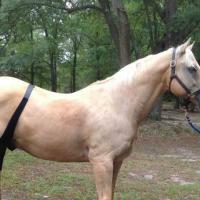 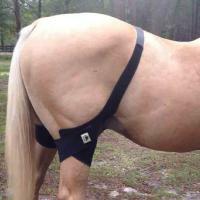 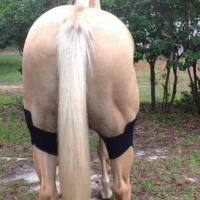 Our therapeutic stifle wraps can be worn with no adverse effects. 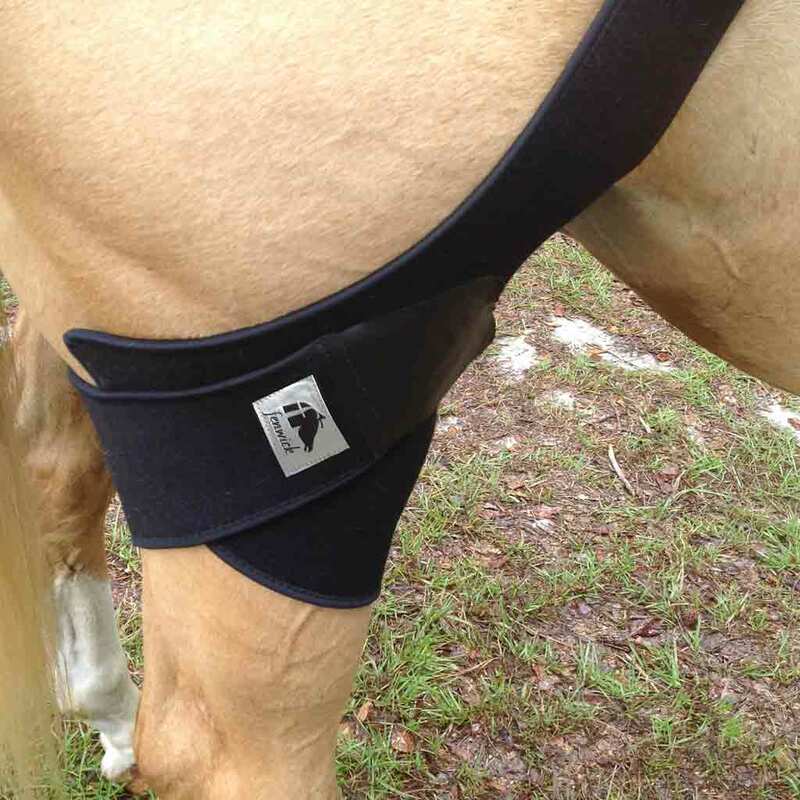 Our Far InfraRed fabric enhances the body's natural ability to heal!